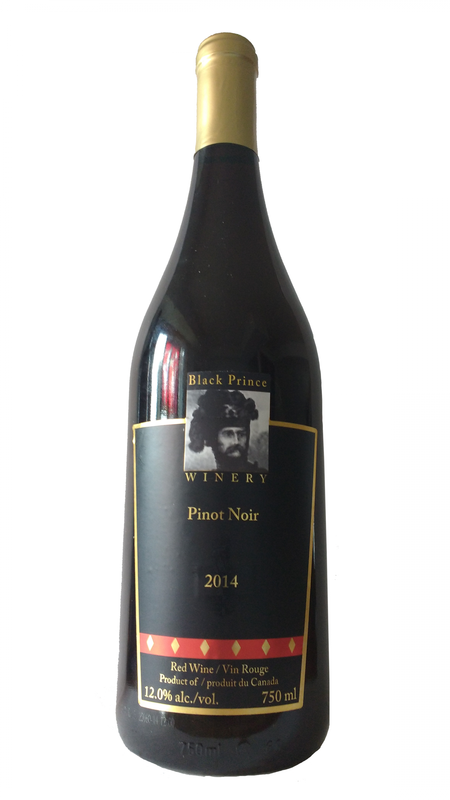 Sorry, Black Prince Winery does not ship wine to United States. Truly local terroir! 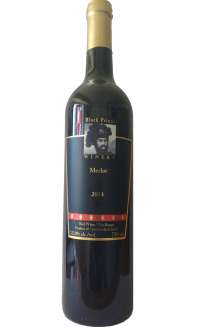 Made from 100% County grapes provided by two long-time local growers. 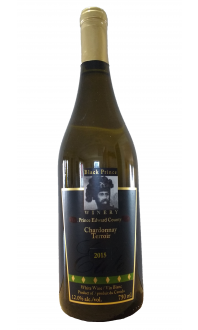 Prince Edward County is one of the few places on Earth where both oak and grapes grow side by side and Black Prince Winery is most proud to release the only Pinot Noir aged for 18 months in Prince Edward County white oak barrels. 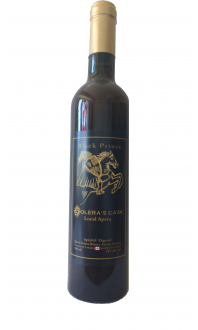 Aged exclusively in Prince Edward County Oak Barrels for 24 months. 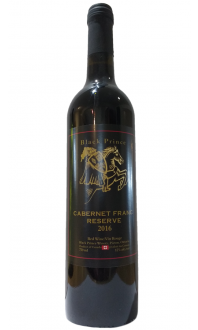 This red wine pairs well with pork tenderloin and lamb with fresh herbs.